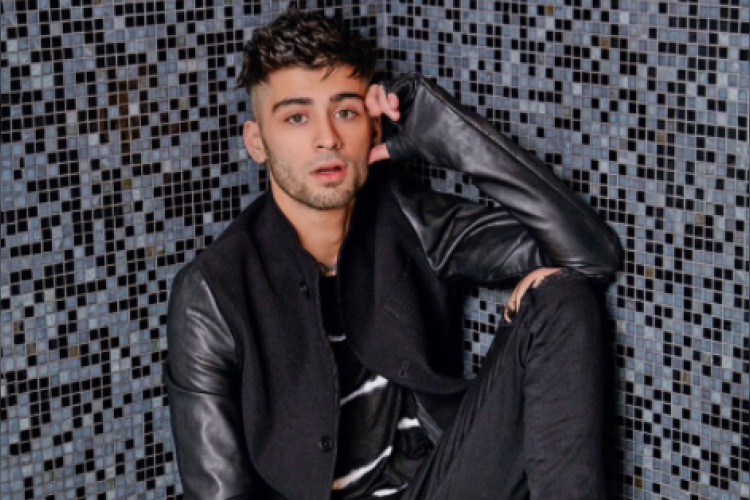 Time for celebration for Zayn Malik Indian fans as One Direction 's former member announced his Bollywood debut as a singer in collaboration with A.R Rahman. He has recorded his first Hindi song for an upcoming Bollywood film. He makes the revelation in an interview with Elle India Magzine. Zayn also becomes a first International pop sensation to feature on the cover of an Indian magazine.